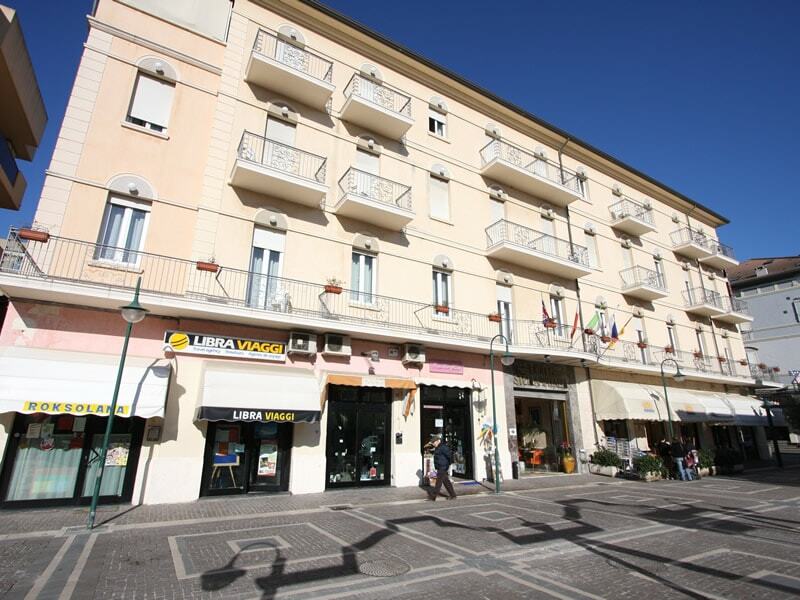 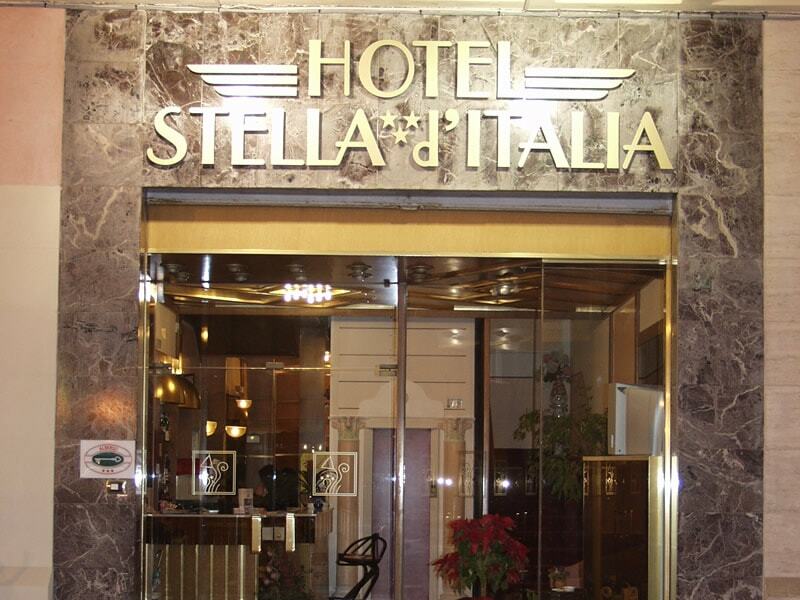 On the square of Viserba stands Stella d'Italia Hotel, a 3-star hotel in Rimini, that was totally renovated in 2007. 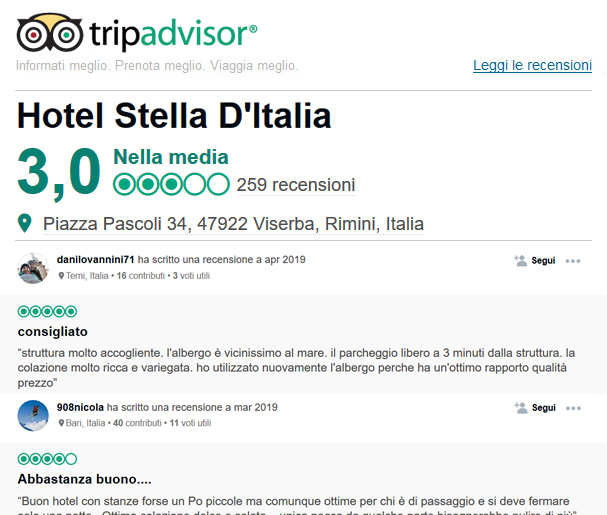 Ospitalità, cucina tipica e accoglienza nel rispetto della tradizione Romagnola per offrirvi un piacevole e comodo soggiorno. 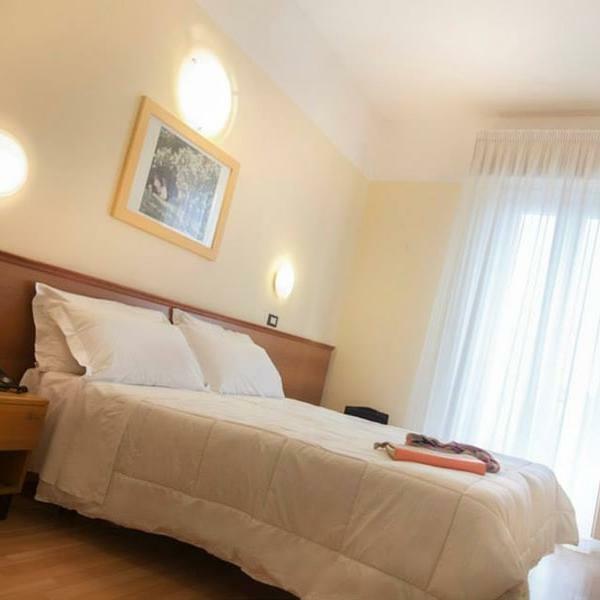 Hospitality, typical cuisine and hospitality respect the tradition of our region Romagna, to offer a pleasant and comfortable stay. 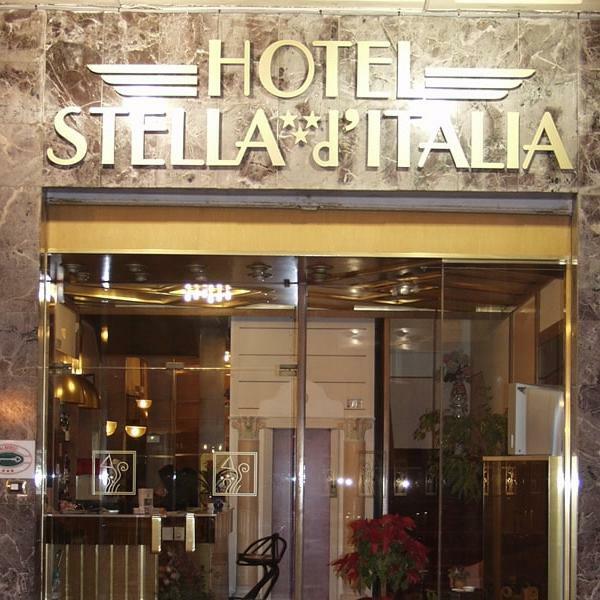 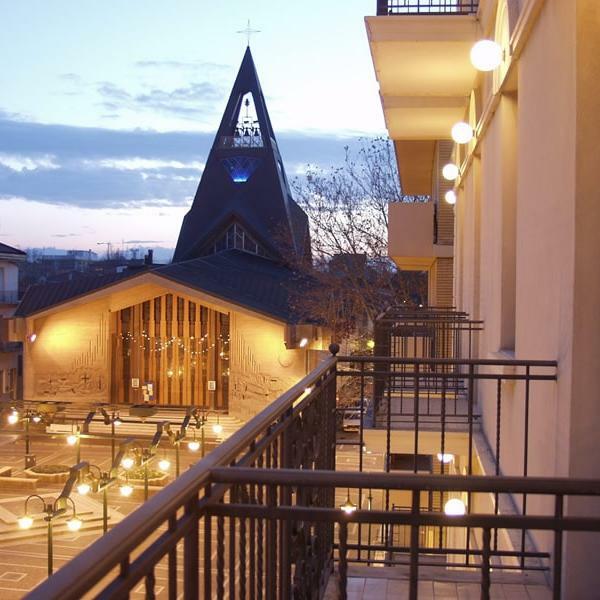 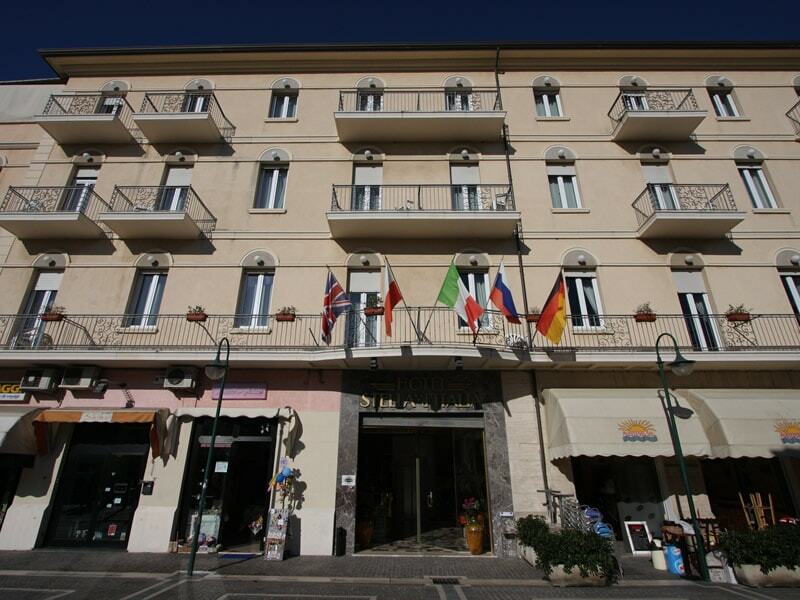 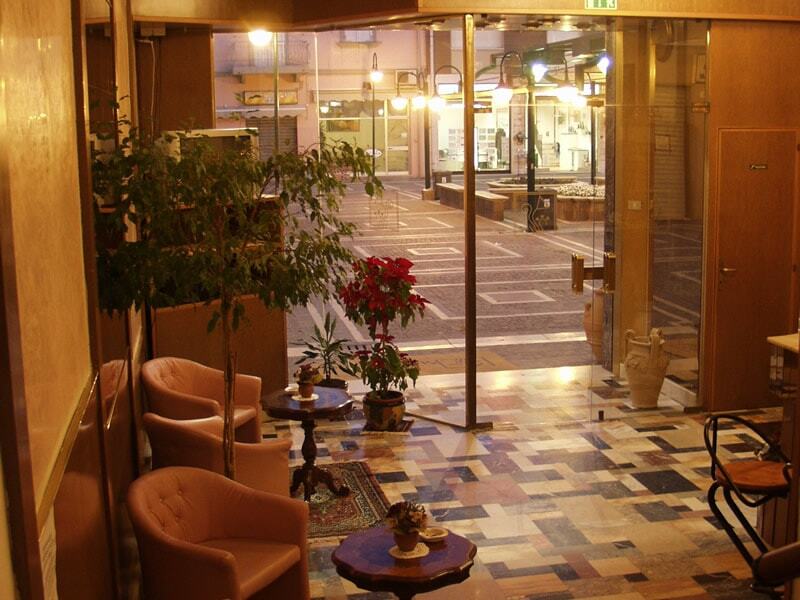 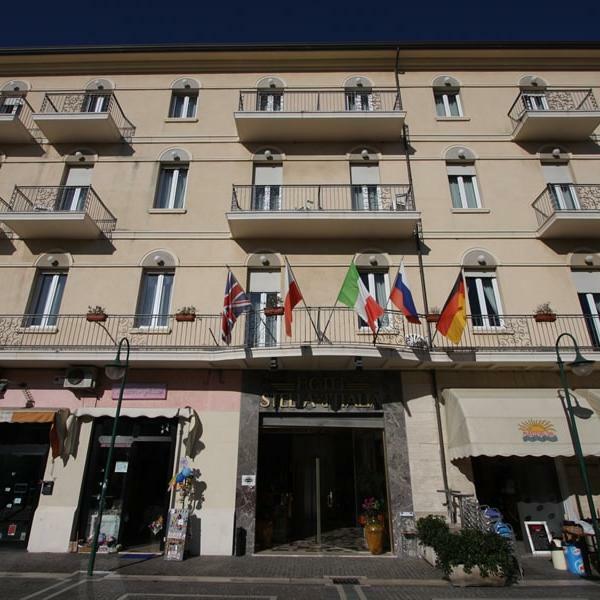 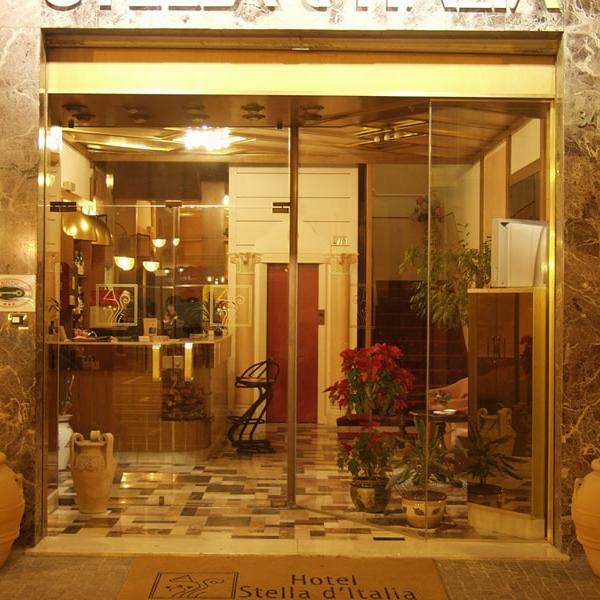 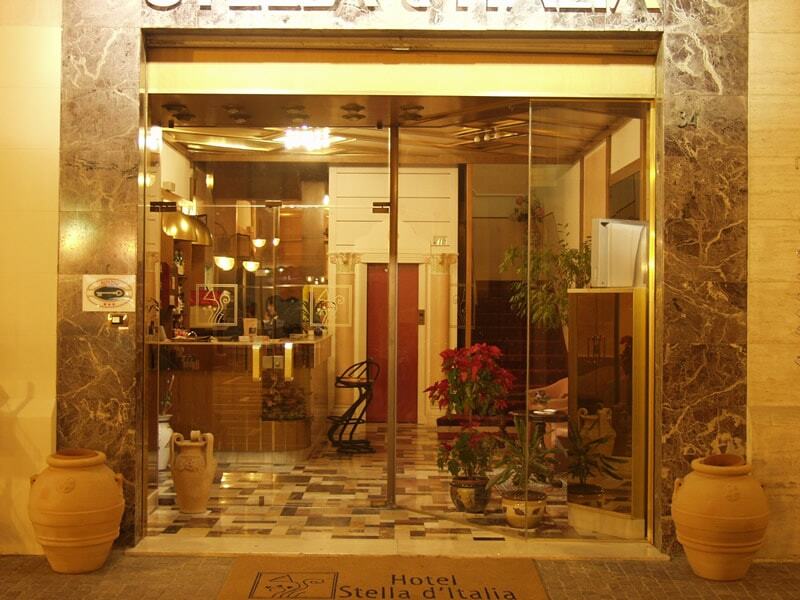 At Stella d'Italia Hotel the welfare of our guests is a priority and the staff will be at your entire disposal. 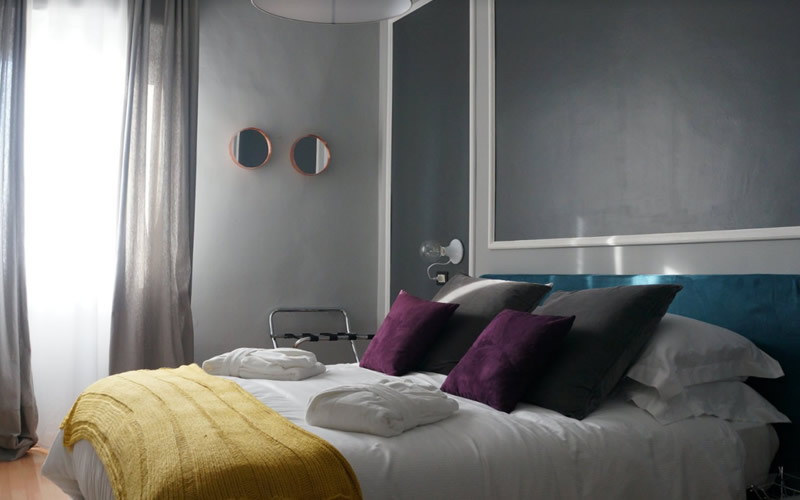 All 43 rooms have private bathroom with hair-dryer, telephone, Internet connection, TV, independent air conditioning. 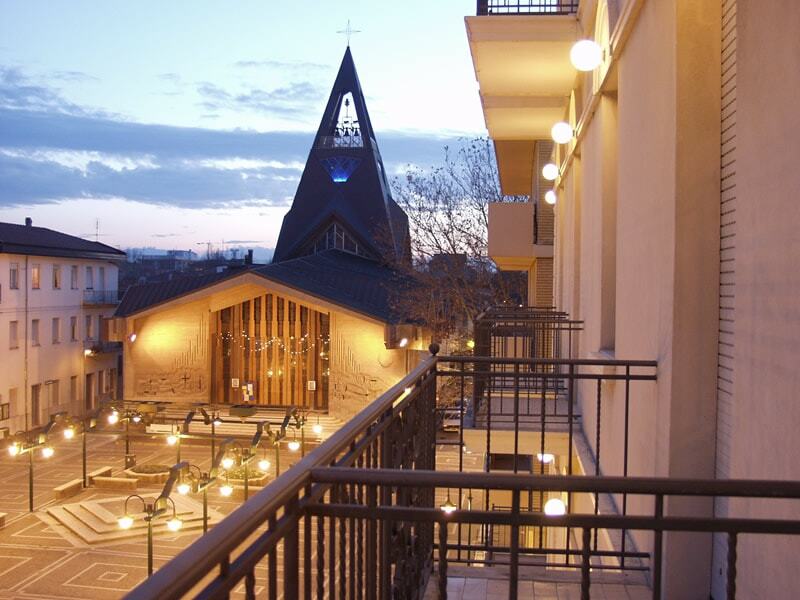 Rooms with balcony available.